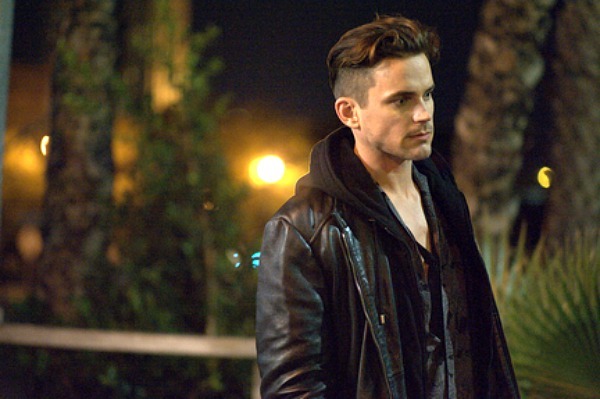 Seriously, it doesn’t get much hotter than this. 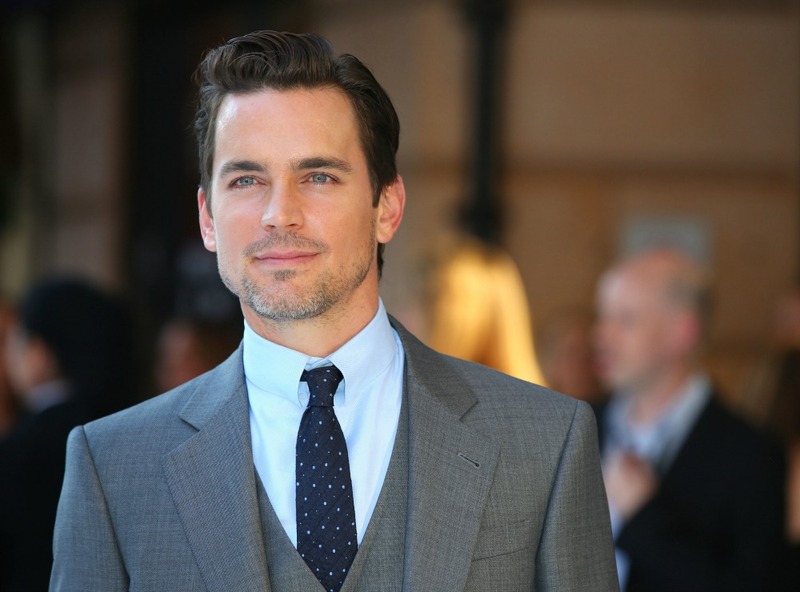 Bomer wearing the heck out of that three-piece suit at the Magic Mike XXL premiere in London. 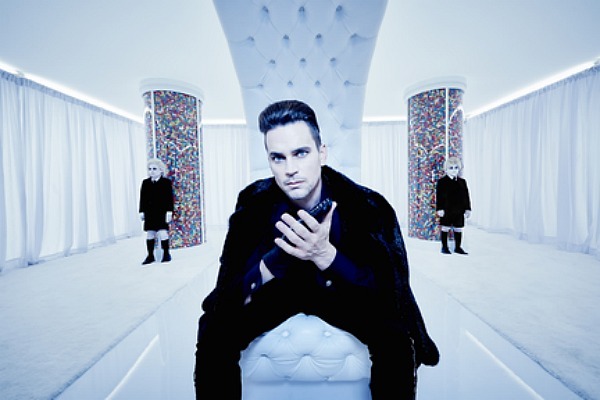 Even as a creepy, blood-drinking, vampire thingy on AHS: Hotel, Bomer is still a 10. 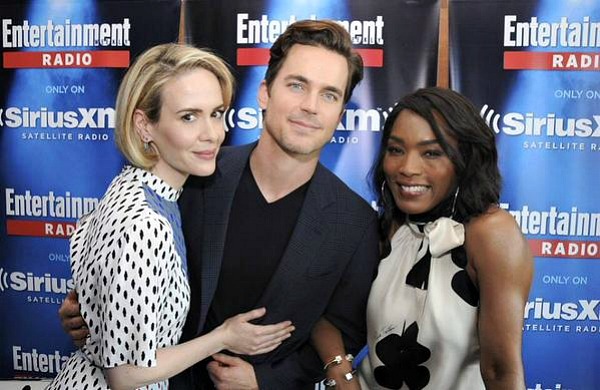 You know what’s hot? 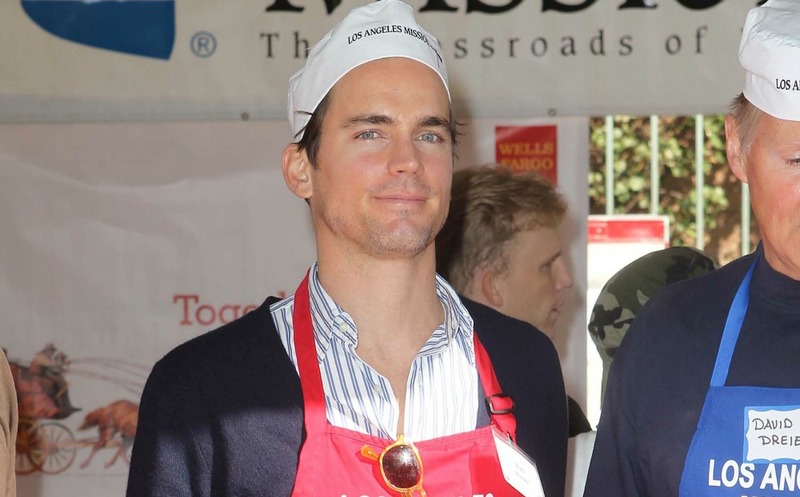 Helping others, like Bomer feeding the homeless on Thanksgiving. 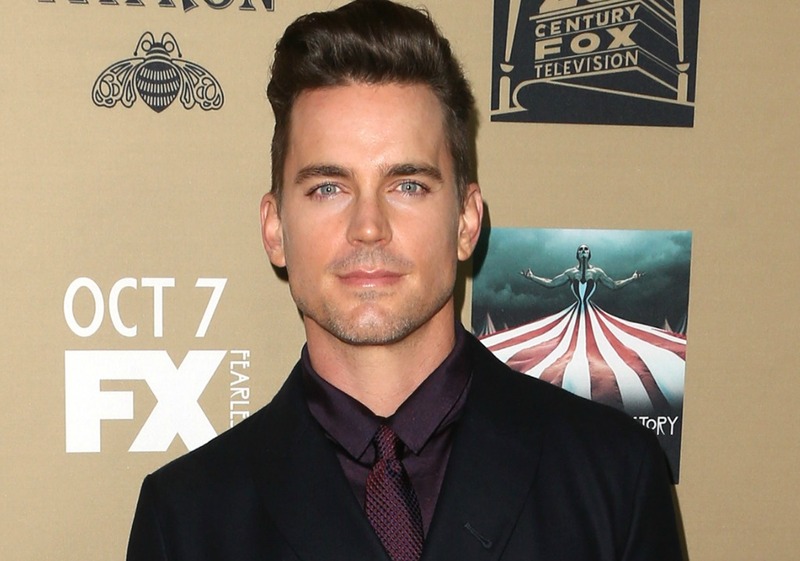 We will never get tired of looking at this Magic Mike XXL posters featuring Bomer. What can we say? 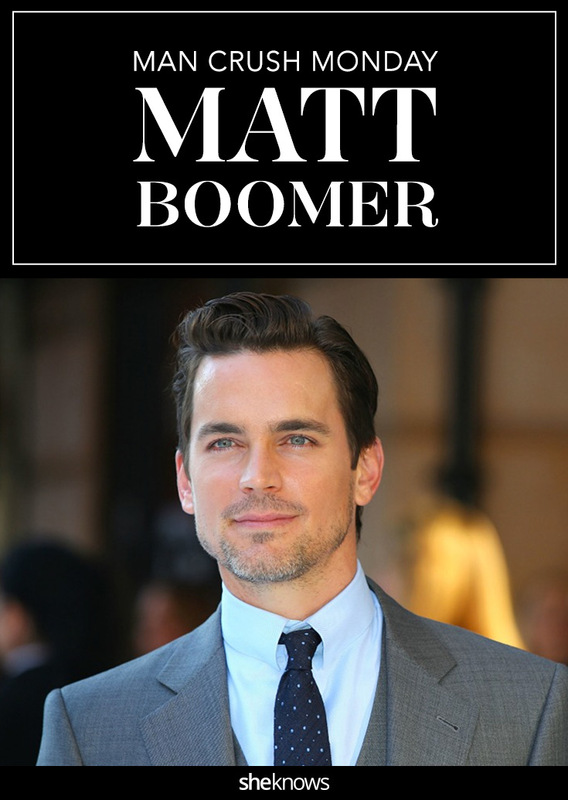 Bomer is the total package. 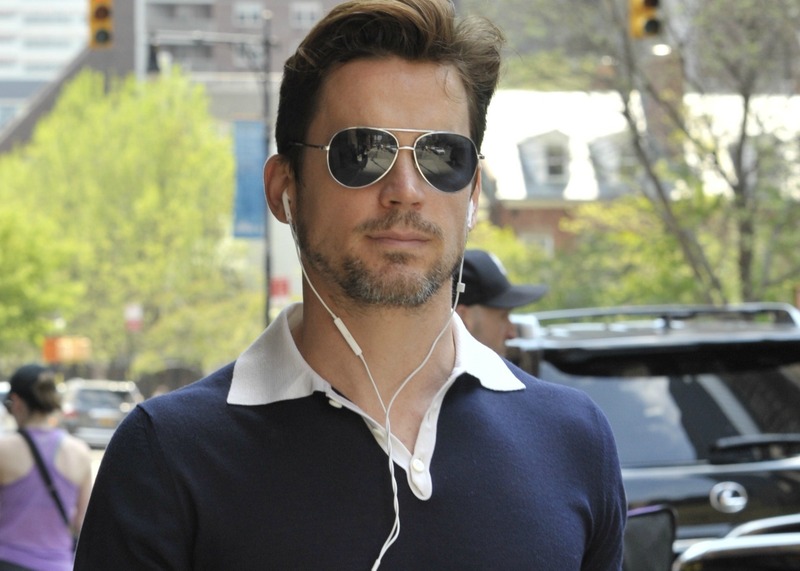 Bomer out and about in New York City. 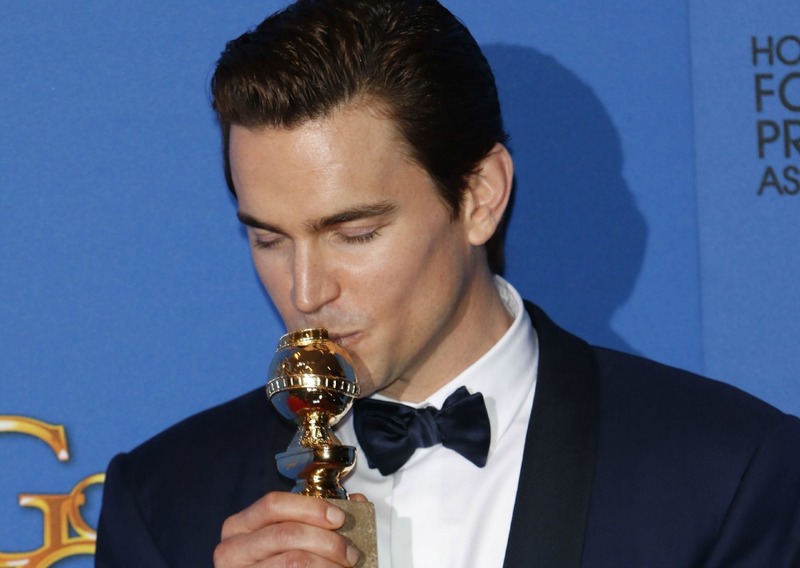 We never thought we’d actually want to be a Golden Globe award trophy. 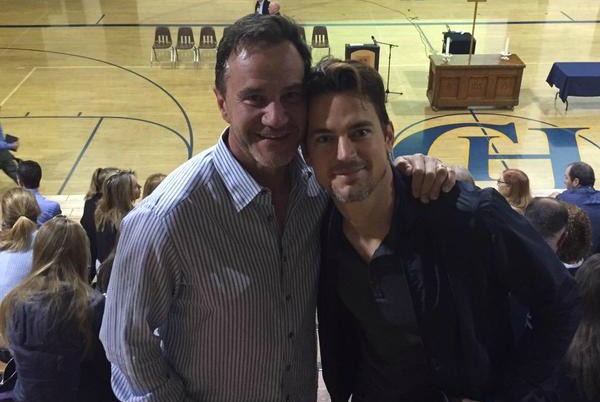 Bomer spending time with his White Collar costar, Tim DeKay. 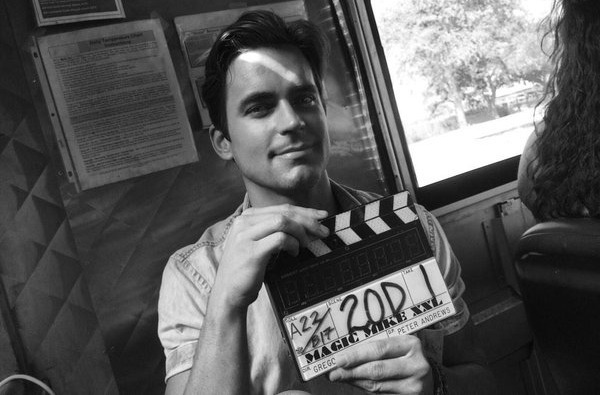 He looks hot slating a scene, but we’d much rather see him in front of the camera, to be honest. 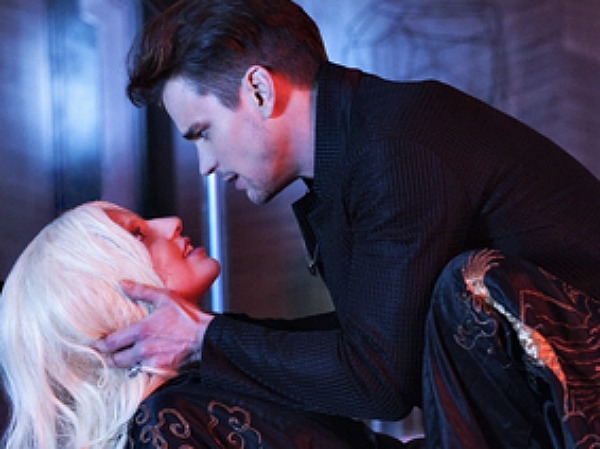 If loving AHS: Hotel‘s Donovan is wrong, we don’t want to be right. “@ #MayweatherPacquiao. No biggie. 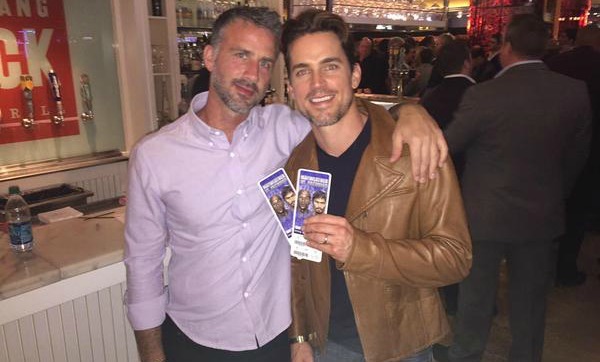 #DreamComeTrue,” Bomer tweeted with this pic. 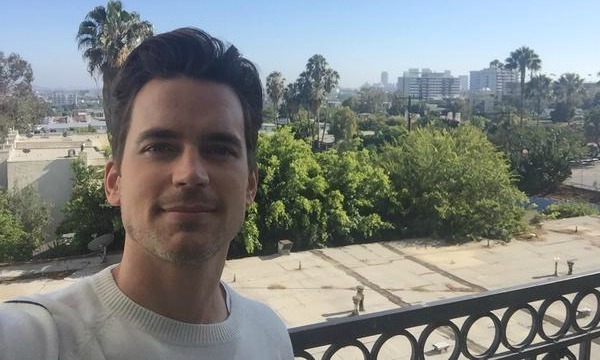 So much hottness, so little time. 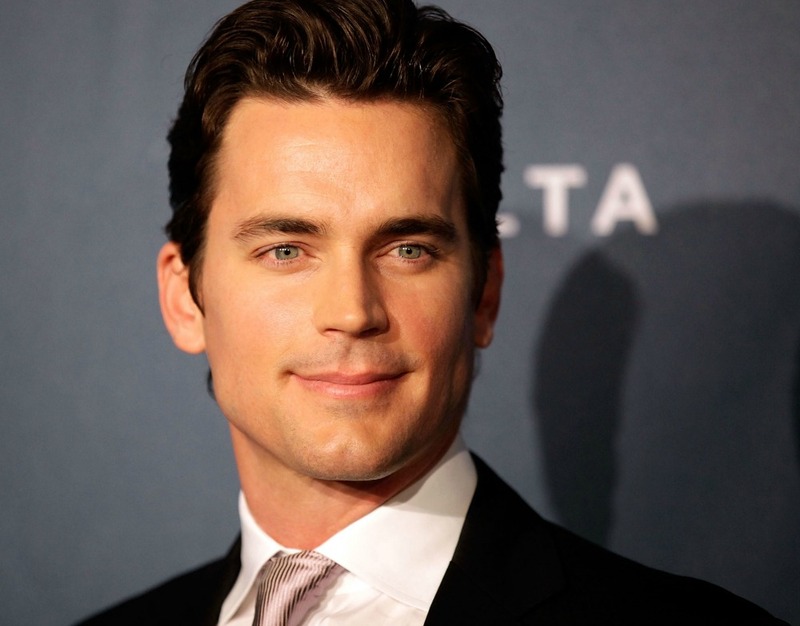 Where’d he get those peepers? 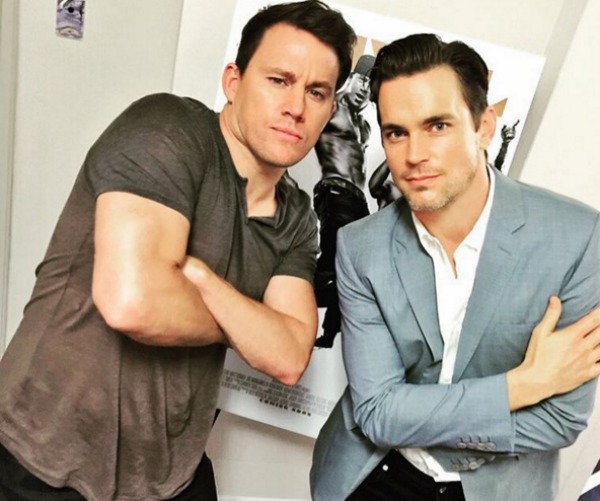 “Can you handle this?” Channing Tatum asked in the caption of this pic. 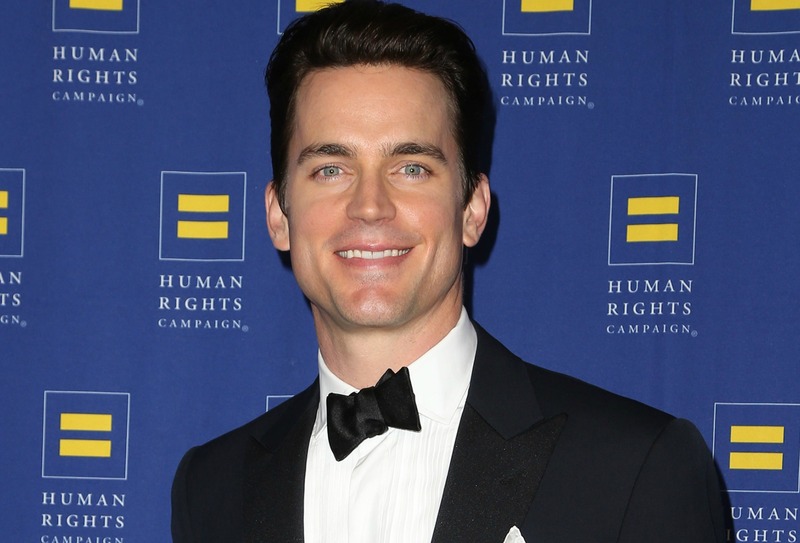 Taking a black-tie affair to a whole new level of sexiness.